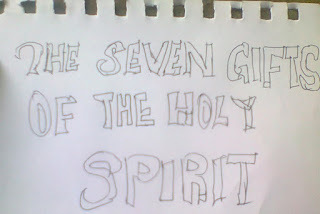 Home / Gift / Holy spirit / Religion / The Seven Gifts of The Holy Spirit. The knowledge you have about a particular situation. 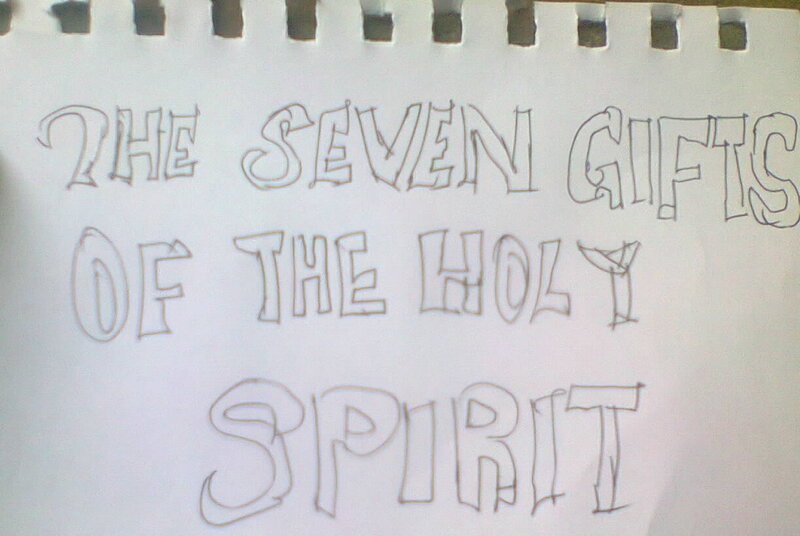 The ability to understand the Word of god and why people behave the way they do. The ability to show courage in time of difficulties or suffering great pain.